Thirumudivakkam is an upcoming suburb located in Chennai’s south-west region rife with multiple upcoming properties. Thirumudivakkam enjoys massive land appreciation, attracting both potential homebuyers and investors alike. 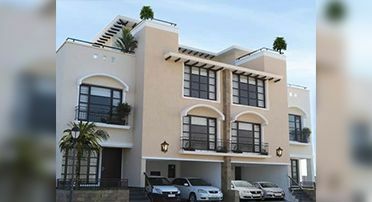 If you’re looking for houses and luxury apartments in Thirumudivakkam, look no further than Casagrand. Our latest offerings in the burgeoning suburb of Thirumudivakkam include Casagrand Bloom and Casagrand Bloom II. 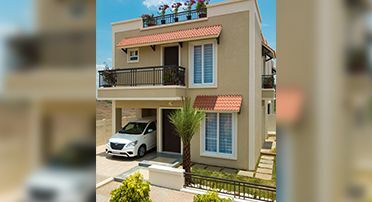 Both properties consist of luxurious 3 and 4 BHK villas and row house, a whopping 159 units per property spread across a massive 10-acre expanse each. Keeping true to our promise of quality in everything we do, Casagrand Bloom and Bloom II come with a host of world-class amenities that include Spanish-themed architecture, private garden space, individual land ownership and much more! 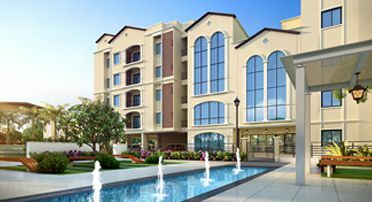 This peaceful and serene residential location will afford you every opportunity to live your life to the fullest! 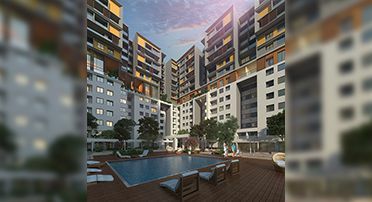 We at Casagrand have created each project with an effective zero-waste design and a global, contemporary architecture to give patrons superior homes that reflect their style and personality. So head over to Casagrand today and let us help you find your dream home!